The leading producer of lamps and light fittings from Holland, launched its first foreign plant in Poland almost 90 years ago. Since then, Philips products are widely available both in warehouses and stores throughout the country, as well as on the Internet. The leading producer of lamps and light fittings from Holland, launched its first foreign plant in Poland almost 90 years ago. Since then, Philips products are widely available both in warehouses and stores throughout the country, as well as on the Internet. Our client, one of the official distributors of Philips Lighting, commissioned the preparation of an identity for a brand providing retail services via an online store, as well as professional advice on the selection and installation of professional lighting. How do you distinguish a distributor of such a well-known brand in such a crowded market? Do it differently. We were faced with the difficult task of designing a name that will, on the one hand, allude to Philips lighting and, on the other, create its own autonomous brand. 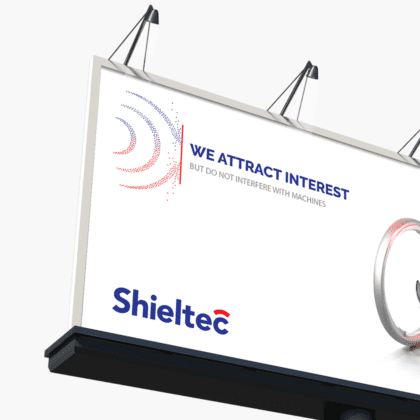 Dutch company, whose activities are focused on providing new technologies in the field of medical care and lighting. 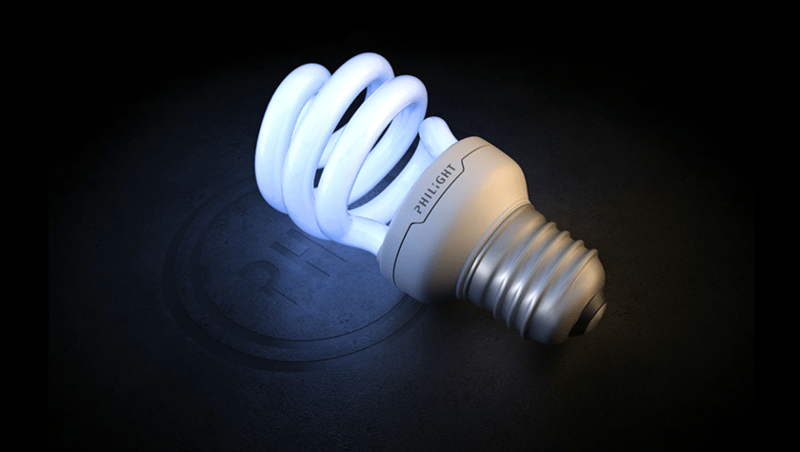 The first light bulb of Philips was produced over 120 years ago. Light from Eng. light, lamp, light source. 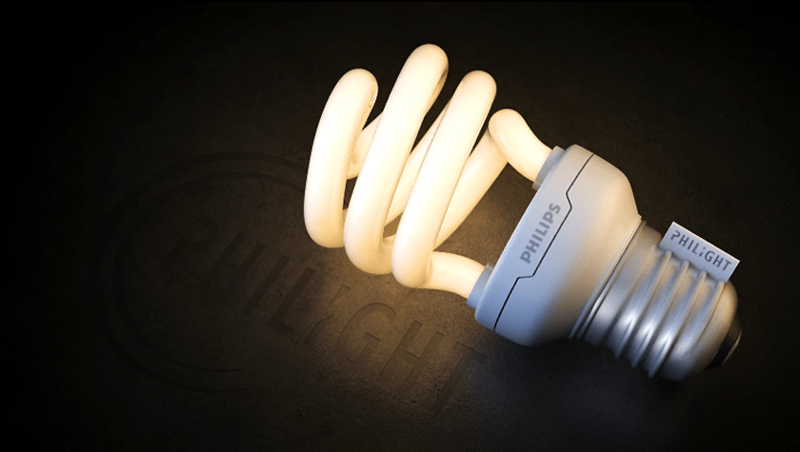 Creating a visual identity for Philight required combining the Philips logotype consolidated in the minds of consumers with the semantic field oscillating around lighting in such a way as to associate the already established quality of the brand with the name of the new distributor. The most important stage involved the categorization of the offer, which in its original form was addressed to specialists in the lighting industry, and not the entire customers of the online store. Our task was to create new categories and to assign Philips products to them. The project was implemented by Brand Relations, Dimention, Ocean Deutschland and Ocean Studio operating under the joint name Ocean Europe. Both Dimention and Ocean Deutschland ceded their authorship rights of the project to Brand Relations, leaving the Brand Relations and Ocean Studio as the sole co-authors of the project. Since February 2016, Brand Relations has belonged to Tinssen.